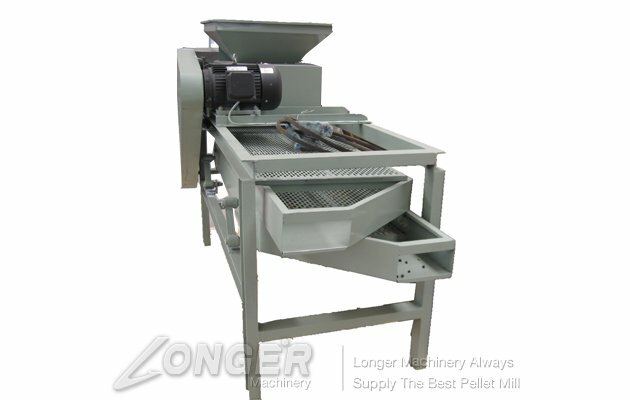 Almond shelling machine is mainly used for shelling all kinds of hard shell nuts,such as almond,hazelnut,pistachio,camellia fruit and so on.With the introduction of chain driving, vibration out charging, this machine has a compact structure and perfect design, low crashing ratio and is the best almond processing equipment. This machine include elevator, decorating machine for almond and apricot pit and almond separation machine. the distance between the rollers of this machine. It can broken the different size shell of the products.because the size of the shell is different,so it is better to broken the big size ,then broken the smaller size. 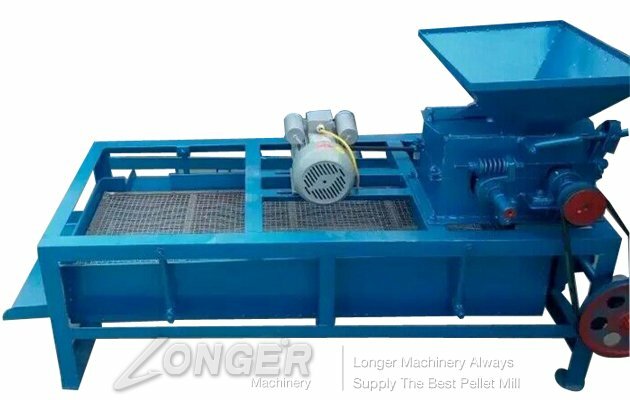 It is composed of sheller and hoister. 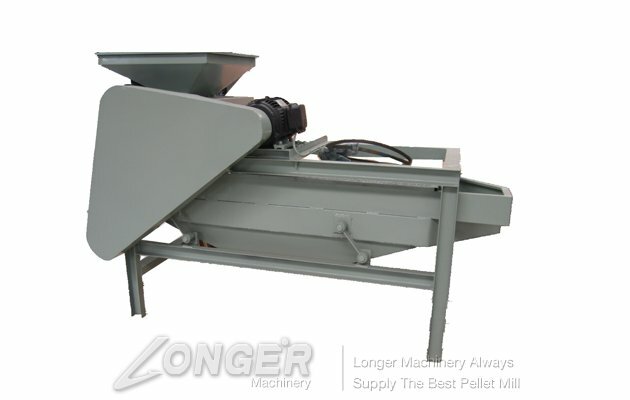 It is automatic feeding with the hoister.It can shell hard nuts with three different levels at the same time. By adjusting the clearance ofall levels of processing roller without grading the nuts,you can shell them at one time. 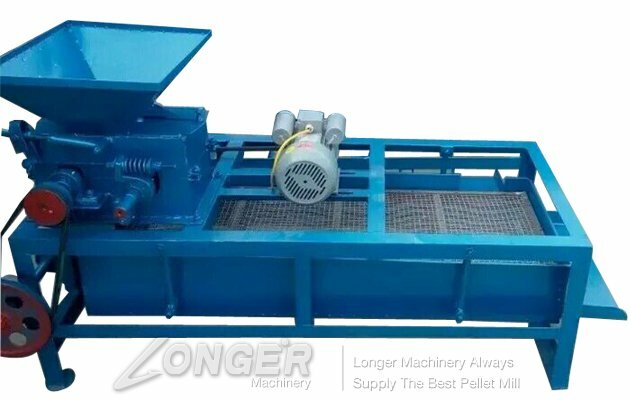 1.Almond sheller divided into one level hoisting machine, one, two, three level processing. 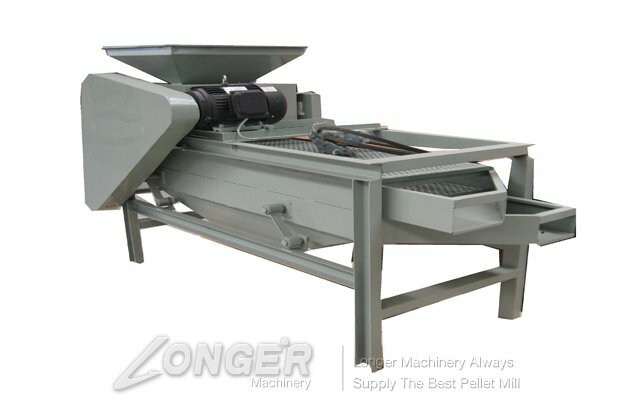 2.Adjusting the clearance between processing compression roller of one two three so as two processes the ability to process three different types of almonds at the same time. 3.With the introduction of chain driving, vibration out charging, this machine has a compact structure and perfect design, low crashing ratio and is the best almond processingequipment. 4.The distance between the rollers of this machine ,can broken the different size shell of the products.because the size of the shell is different ,so it is better to broken the big size ,then broken the smaller size. 5.Almond Shelling Machine has reasonable design,with low damage rate.It is the most ideal hard nuts processing equipment currently.